The title of this track stays true to the band’s eclectic dynamics and broad creative scope. 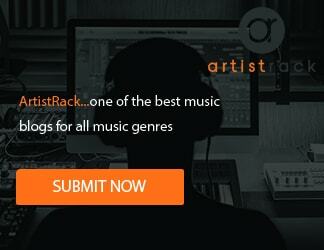 The beginning of the track is very cinematic, combining earnest acoustic tones with cinematic strings. Soon after that, the guitar riffs kick in along with the drums and the vocals. There is a shade of 80s metal here, making this release truly one-of-a-kind. What’s really impressive about this one is definitely the fact that Working Theory combined some cool retro aesthetics with the massive punch of modern rock, blurring the lines between the best of both worlds! Fans of artists like Iron Maiden, Stone Sour or Dio are definitely going to enjoy this one. However, even purveyors of bands like Bon Jovi, Motorhead, and Blue Oyster Cult will dig the sound of this release! 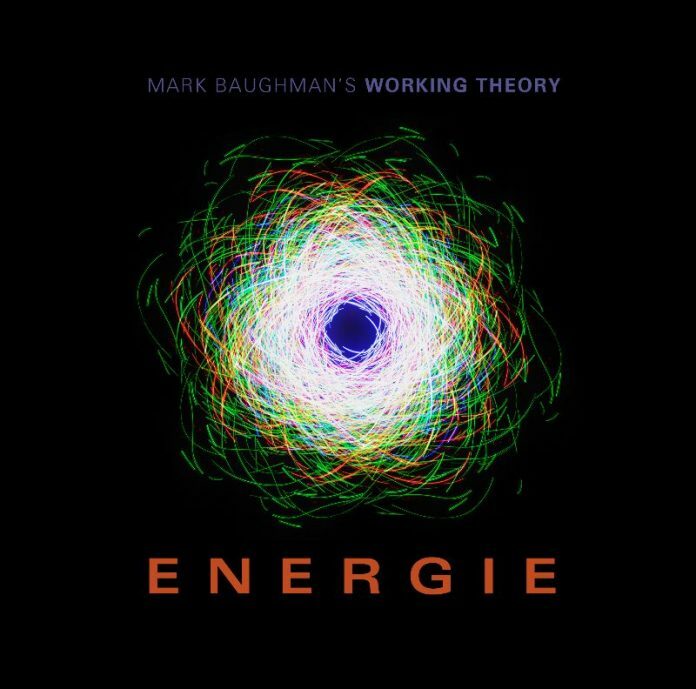 Unrelenting is a new song from Mark Baughman’s Working Theory’s upcoming rock opera “Energie”. WORKING THEORY performs original music written by lyricist, composer and musician Mark Baughman. The music played by the band is characterized by well-crafted, tight lyrics addressing contemporary personal and social issues, and whose sound falls broadly into the rock music genre. Baughman belongs to a tradition of artists such as The Who, Jethro Tull, Pink Floyd, Rush and Joni Mitchell. Those artists focus on stories and music that supports those stories, rather than sticking to the classic format of a particular genre of music. Energie is the story of Nikolai, a theoretical physicist who has discovered a way to create energy with virtually no cost or damage to the environment. Nikolai’s companion Larkin is also a theoretical physicist who is doing work on String Theory and the idea of multiple dimensions that we can’t see, but Larkin has an impediment where she can only seem to communicate using one part of her brain, using formulas as language instead of words. In fact, Larkin is living in two dimensions at once. In the song “Unrelenting”, Nikolai has just come across the discovery and he is filled with the wide range of emotions of having found what seemed to be impossible, knowing he might change his life, not to mention the whole world, forever.